Once upon a time, there were only three communication tools you could use online. 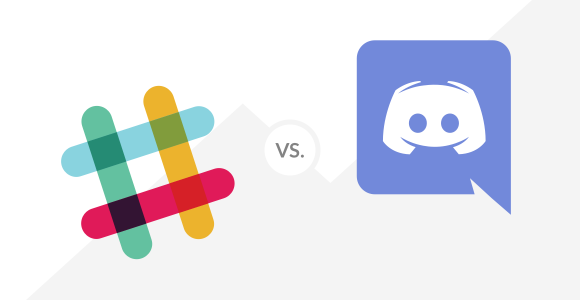 These days, with apps like Slack and Discord, we're almost spoiled with choices. But which communication app is better for you?